Denmark is well known for LEGO. 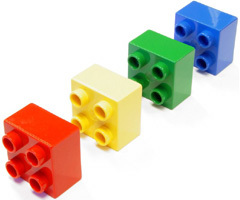 Random fact for you LEGO is responsible for manufacturing the most tyres in the world bet you didn’t know that. 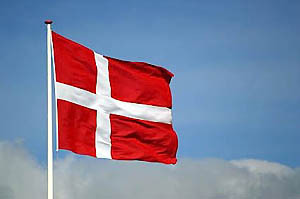 But other than this and probably the best lager, there is a lot more to Denmark and this time we focus on one of the great cities – Copenhagen. 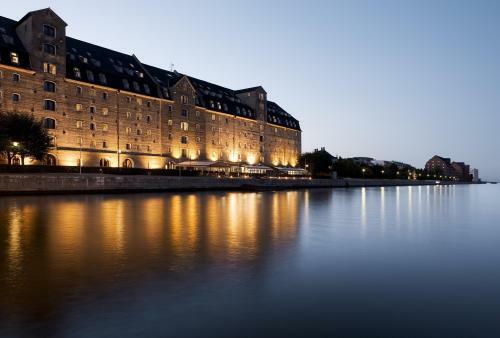 Copenhagen is a great destination for incentive trips, conferences, product launches. The list is endless. As well as having great hotels, venues and tourists attractions the city itself is very eco-friendly which as an organiser is great that one destination can work so well. Especially as people are becoming more aware of environmental issues and wish to be more sustainable. Even flying to Denmark with SAS sees their own carbon offset program in place. Once you arrive in Copenhagen itself, the ground transportation is efficient and yes you guessed it even green with some of the most eco-friendly buses about. Also very popular in Copenhagen is the trusty bicycle so if your free its worth hopping on and pedalling around the city. Or if this doesn’t take your fancy, walking is easy in this compact city. For that extra added something to your time there go for a Segway tour, or boat or even kayak down the river as these are also available and are great fun too for yourself or your participants. There is a wide choice of accommodation in Copenhagen from budget hotels to 5 star hotels, to modern to history filled hotels.Each is different and unique in their own way which is great as it caters for everyone’s needs and tastes. With an impressive environmental policy in place at these venues. This does help and is great to see that they are so open about their policies when organising events. There is a wide range of food to choose from depending on your palate and also your wallet. These vary from typical Danish restaurants through to the worlds best restaurant and everything else in between. 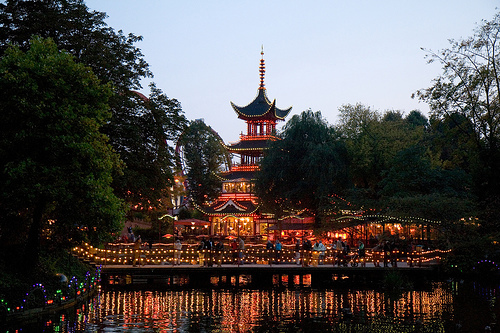 Attractions in Copenhagen include the world-famous Tivoli Gardens, Amalienborg Palace, Little Mermaid and of course you can’t forget those breweries from independent micro breweries through to Carlsberg which also boast impressive conference spaces that is well worth a visit. Add Copenhagen to your list of European cities to visit or to hold an event in as it’s up there with the rest of them in Europe.